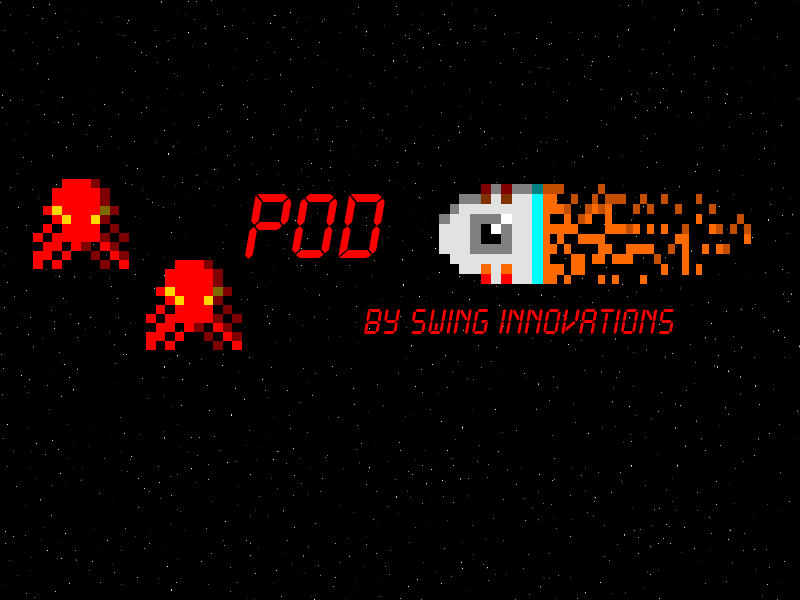 Download the POD desktop wallpaper! This entry was posted in Misc. on October 7, 2012 by johnnyjinkle. I’m gone to convey my little brother, that he should also visit this web site on regular basis to obtain updated from most up-to-date news.